We’ve got a special episode for you this time, gayvenclaws! Gretchen is taking care of a family medical emergency, so join Leigh and special guest Hayden Smith as they discuss the famous WWI soldier Siegfried Sassoon. A writer, poet, and novelist known for his anti-jingoist, anti-war poetry, Sassoon was willing to showcase the horrors of the trenches for foot soldiers. Sassoon also had multiple relationships with men prior to his marriage, including a fellow poet who died in the war. It’s a tale of love, loss, grief, anger, and healing as we dig into this fascinating fellow and his prolific poetry! 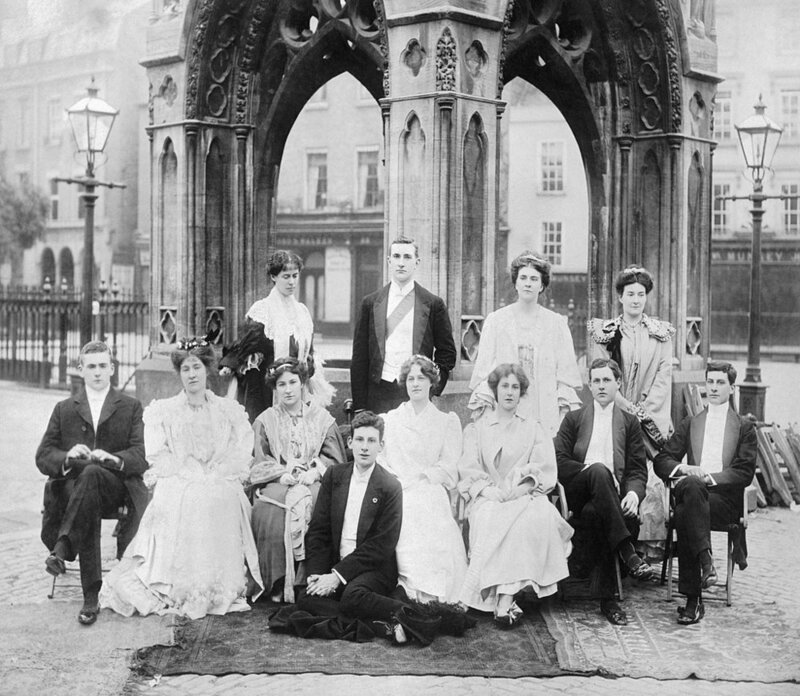 Siegfried Sassoon (front row, center) with his brother Hamo and other students at Cambridge, 1906. 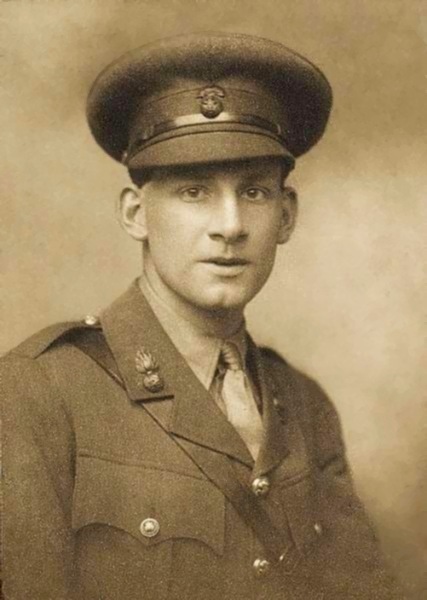 Siegfried Sassoon by George Charles Beresford, 1915. Portrait of the poet Siegfried Sassoon by Glyn Warren Philpot, 1917. 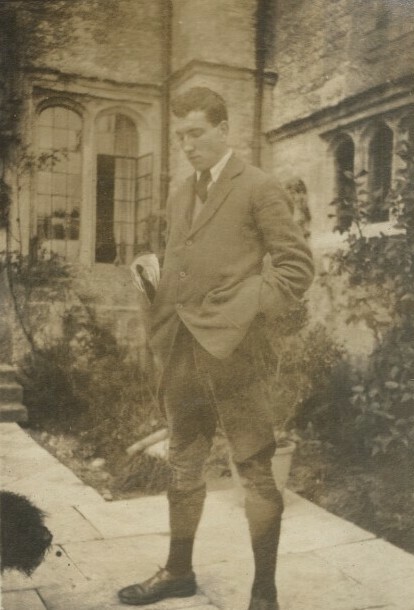 Siegfried Sassoon by Bassano Ltd, 23 August 1920. Siegfried Sasson and Ethel Fane (Lady Desborough) in his car, January 2, 1926. Edith Olivier, Siegfried Loraine Sassoon, and Hester Sassoon (nee Gatty), Date unknown. 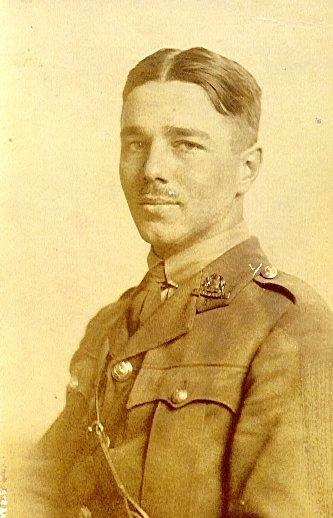 Portrait of Wilfred Owen from his 1920 collection of poems. Siegfried Lorraine Sasson, M.C., 3rd Batt. I am making this statement as an act of wilful defiance of military authority because I believe that the war is being deliberately prolonged by those who have the power to end it. I am a soldier, convinced that I am acting on behalf of soldiers. I believe that the war upon which I entered as a war of defence and liberation has now become a war of aggression and conquest. I believe that the purposes for which I and my fellow soldiers entered upon this war should have been so clearly stated as to have made it impossible to change them and that had this been done the objects which actuated us would now be attainable by negotiation. To other, related letters from Sassoon, check out the British Library’s collection. My ecstasies changed to an ugly cry. There rose immortal semblances of song. And my killed friends are with me where I go. And there is absolution in my songs. To see more of Sasson’s poems, see the Poetry Foundation. If you want to learn more about Siegfried Sassoon, check out our full list of sources and further reading below!